What are the benefits and challenges of managing a fully remote team? In episode 30 of The Growth TL;DR Podcast, we talked to Kevan Lee, VP of Marketing at Buffer, about the trials and tribulations of remote management. Here what I’ve learned, in a true TL;DR format, from our episode with Kevan. Why did the numbers move? Why didn’t the numbers move? The problem is, if that’s the only question we’re asking our remote teammates, we transform into emotionless drones who care about one thing – moving a number. The problem is people are not mechanisms to moving a number. People are people. Recognizing success is equally, if not more, important that critique. We tend to under-communicate the good and over-communicate the bad. However, affirmation is a powerful mechanism for keeping your remote team glued together. A community that is all in this together. Buffer’s marketing team does something pretty cool. That way timezones with less employees (which is often APAC at large software companies) are not screwed with meeting at 2am. Too often we exclude the timezones with the least amount of people. When that isn’t fair to anyone. 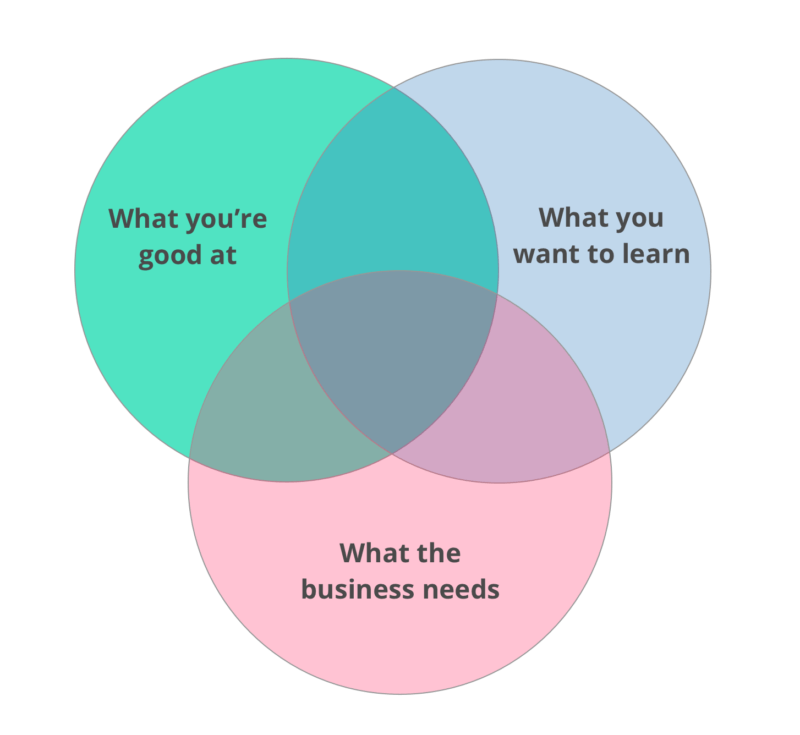 However, we all (Kevan, Kieran, and myself) all agreed there is one part of the diagram that has the most weight – what the business needs. The recipe for quickly growing your career is to make an impact. One of the most difficult aspects of remote management is eliciting honest feedback from our teams. Dude. You are a control freak. Just let me do my thing and stop trying to get in the weeds all the time. I’ve got this. It was a kick in the balls. But a deserved kick in the balls. It takes a while to get to this level of honesty with people. But it’s so refreshing once you get there. Honesty is the root of all successful relationships … inside and outside of work. Honesty breeds feedback loops. And feedback loops breed growth — personally and professionally.